Any one can participate on this forum? or I need to register and I should read all the story before coming there ? Just a question, I am also from Bangalore like to participate but unfortunately, I"m not able to complete all the story which you published last week. Any online book store selling this book?? I am 66 now.Even now I remember the short story 'Paar kadal'by La Sa Ra. It is a wonderful story which I used to read now and then even now. 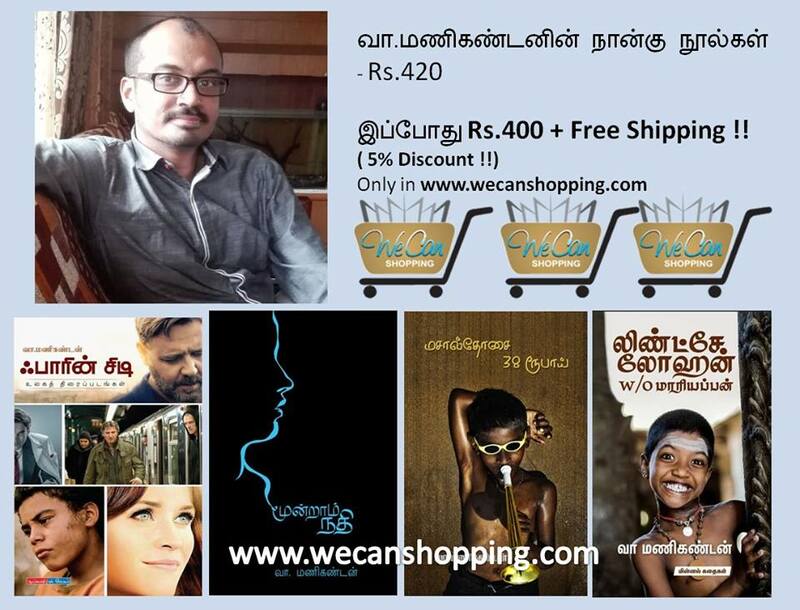 Similarly I was totally engrossed by the following stories:'Anbalippu' by Ku Azhagirisami, 'Mul Greedam' by Thi Janakiraman and 'Vidiyuma' by Ku Pa Ra. Regarding the first Tamil short story, Si Su Chellappa is of the view Maha Kavi Bharathiar's 'aril oru panghu' is to be treated as the first Tamil short story. (Ref: 'Tamizhi Sirukathai Pirakirathu' by Si Su Chellappa, peacock publication pp 23 - 42.